It seemed to gestate in the big spaces, among men who drink and laugh too loud because of the ferment. At first it wasn’t just men, but slowly the womyn were edged out of the gatherings, and the men pushed deeper into the corners where whispers became more frequent than laughing. Then, like a dark birth, whatever this thing is called came into our world, one ferocious night as families tied cord and piled logs for protection against the screaming wind. The next day, fresh and bright, and you could swear nothing had happened, unless you looked into their eyes. Perhaps others didn’t see it like that; I can’t remember, it feels like a generation ago rather than just two annuas – two cycles of the fold and furling of seasons. After that came the first slap. At the time I’m not sure how we knew another would come, but we knew all the same. I suppose it wasn’t so much the pain of being hit, or even the bruises, as the change that caused so much hurt. One by one, tiny groups – close friends, siblings, couples, then whole blood-families – lost balance. Set in a place that may be familiar to many, in a time that could be now, but within a culture untouched by civilisation, the first novel of the Conorol Trilogy, Other Worlds, is the story of one family and one community trying to cope with, and resist terrible changes that are tearing at the heart of their culture. 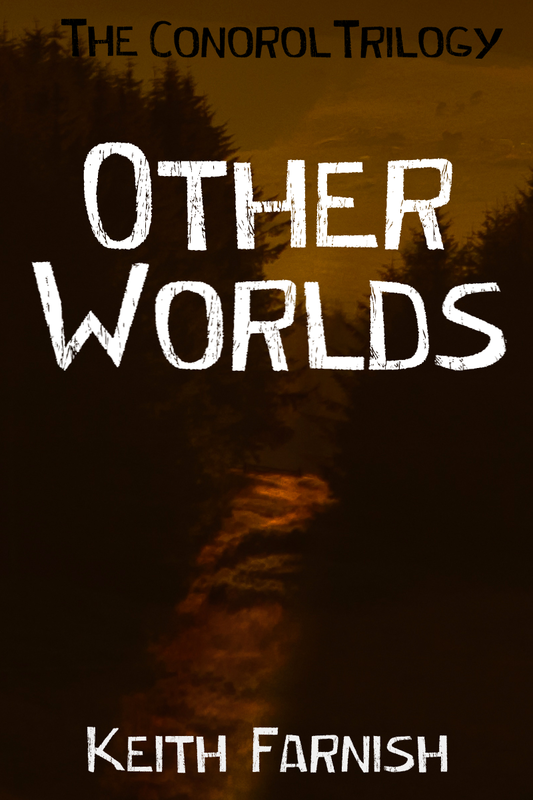 Other Worlds was completed in December 2015 and is now available for agenting.